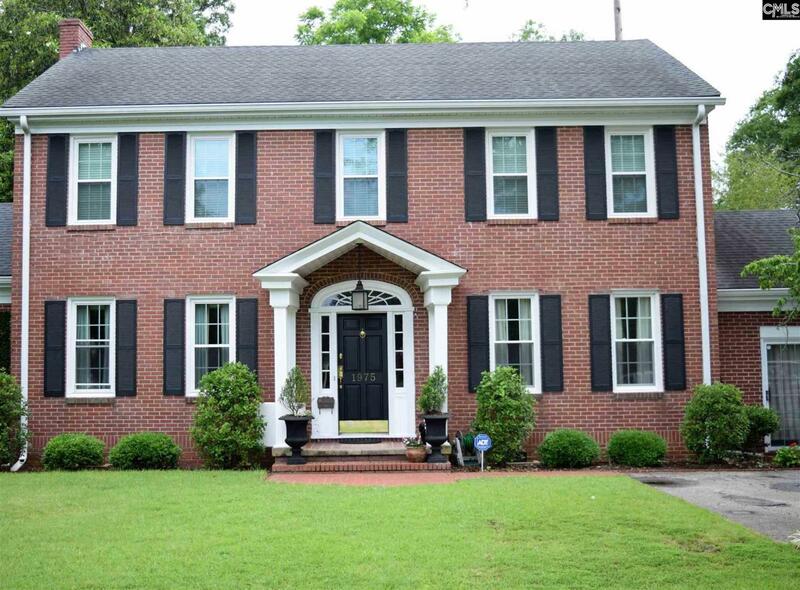 Colonial home located in the city on one of the prettiest streets in Orangeburg across from neighborhood park. Hardwood floors throughout with fabulous living and entertaining space. Kitchen has granite and stainless appliances. Vinyl soffits and columns. New windows. Must see! Listing courtesy of Century 21 The Moore Group. Listing provided courtesy of Century 21 The Moore Group.